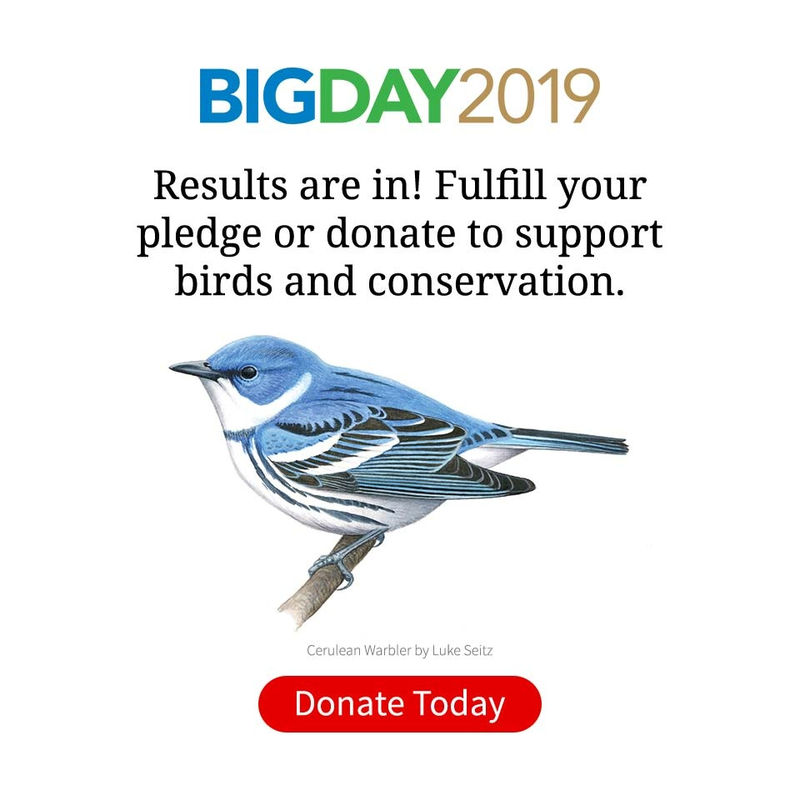 Two days ago, the folks at eBird put out a call-to-action to birders who live near the Gulf Coast and want to help with the oil spill response. Today eBird launched a Google gadget that anyone can use on their website, blog, or Google homepage to explore recent sightings of 10 vulnerable species along the Gulf Coast. Get the gadget (or read on to find out how it works). With oil starting to wash ashore today, there’s plenty of speculation about how birds of barrier islands, estuaries, and saltmarshes will be affected. Specialists and volunteers are mobilizing to rescue and rehabilitate oiled birds as they are found. But as Ken Rosenberg, the Cornell Lab’s director of conservation science has pointed out, the spill’s lasting effects are likely to go beyond individual birds. By visiting Gulf Coast beaches now and entering what they see into eBird, bird watchers can help scientists gauge the oil spill’s effects as they develop. Birds they count before the oil spill arrives help serve as a baseline, and subsequent surveys can help track problem areas, identify places where birds are numerous, or highlight areas that still need to be surveyed. The eBird Gulf Coast Oil Spill Bird Tracker brings the process full circle by making it easy for anyone to see results that eBirders report. It links to an interactive map that shows all reports for a species in the five-state region since April 1, 2010. You can zoom the map to see individual islands, beaches, and marshes. Clicking on a sighting pin brings up the date of the sighting and number of individuals seen. Controls at the top of the page allow you to change the date range that’s displayed, or look at results for a different species. The oil spill’s sheer size, the difficulty of containing it, and the toxicity of the oil leave many of us feeling helpless—desperately wanting to do something but unable or unsure of what to do. Inventive ways to gather together small efforts by many people—called “crowdsourcing”—are beginning to pop up. A group called Grassroots Mapping is generating high-resolution photos of the coastline using cheap cameras and balloons made of helium-filled trash bags. At least two other groups are developing ways for people to report oil spill effects using their cell phones, according to CNN. eBird takes a similar approach, tapping into the specialized knowledge of bird watchers to compile information about the birds that are on the front lines of the looming oil threat. 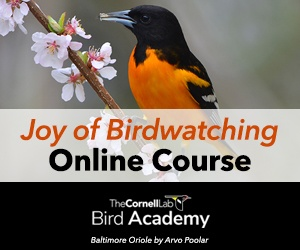 Those of us who live far away may not be able to help with surveying, but with the gadget we can at least monitor how our fellow birders are doing—and learn how many species are faring, regardless of whether they make it onto the evening news.